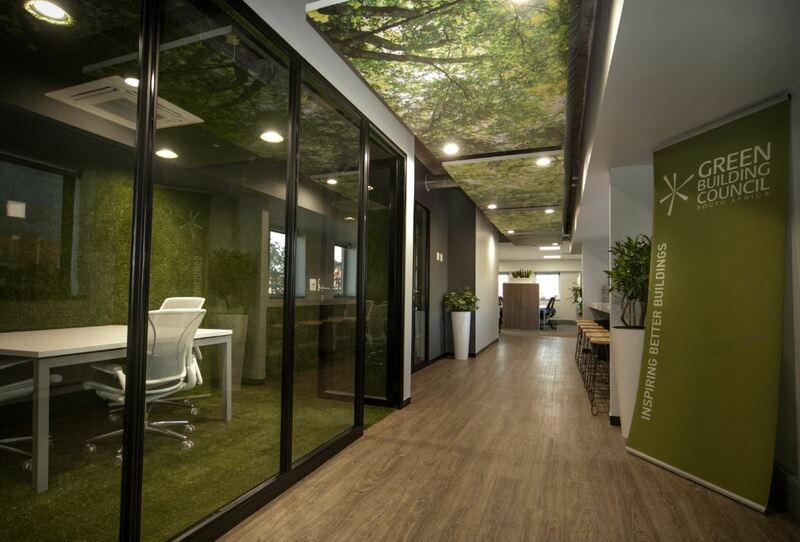 The demand for sustainable building practices is growing because green buildings deliver a better return, says the Green Building Council of South Africa (GBCSA). This is because green not only facilitates environmental transformation and social gains, it also achieves economic impact through accelerated property values, reduced operational costs, higher rentals, and importantly, tenants who are able to provide a more comfortable, healthier and more productive space for their staff. The GBCSA’s rating systems provide a reference point and a detailed set of standards for various aspects including energy, water, materials, indoor environment quality, transport, emissions, ecology and innovation. Using these certification tools also allows the project design or operation to be independently assessed through the GBCSA’s certification process. This system ensures that what is set out in the design is built through a strict document tracking process that holds all parties accountable. Rating tools can differ in the type of buildings they are applied to. They can vary in their approach and can be applied to planning and design, construction, operation and maintenance. Even with the cost of water and electricity continuously going up, it is clear that water and electricity resource efficiency is no longer the sole impact that green buildings have on the balance sheet of property owners and their corporate tenants, says Michelle Ludwig, Senior Green Building Consultant and Educator at Ludwig Design Consulting. “The utility costs for a tenant are approximately only two percent of their operational spend. The total expenditure on salaries of their employees, however, is closer to ninety percent of their business costs. A green interior is most beneficial in improving the built environment’s impact on the health and well-being of the occupants. It also indicates to employees, and the larger market, that a company cares enough to deliberately design with these considerations,” says Michelle. Until now, traditional interior design has been determined by trends and styles, offering visual enhancement to a space that is largely driven by budgetary requirements, but this is changing. “The move towards sustainable interior design focuses on healthy spaces where people can be happy and more productive. It’s an approach that integrates work with life, incorporating activity-based design with environmental considerations,” says Marloes Reinink of Solid Green Consulting. Certified properties delivered a total return of 11.6% during 2017, compared to uncertified buildings which delivered an 8.0% return, according to the IPD South Africa Annual Green Property Index for 2017, released by MSCI, in conjunction with the GBCSA and sponsored by Growthpoint Properties. 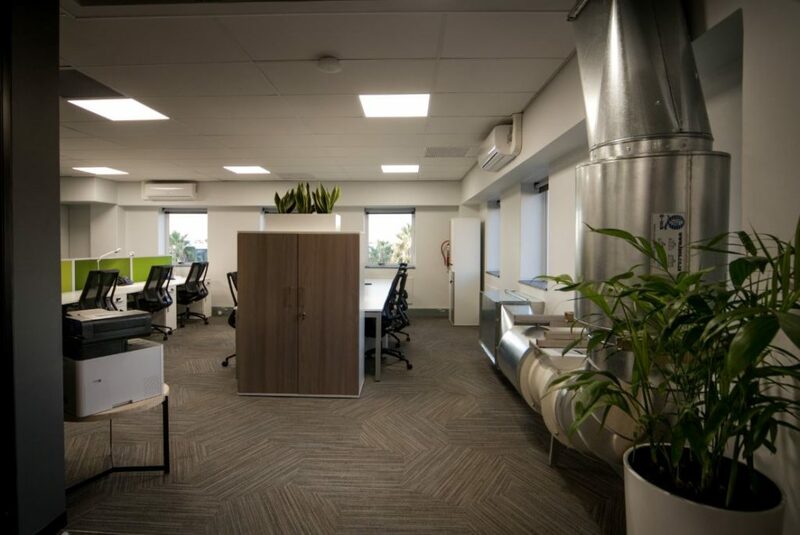 The 85 Green Star certified buildings in the total sample of 285 Prime and A-Grade offices also enjoyed quicker capital growth and higher net income growth. Besides providing a trustworthy metric to sustainable development and its financial advantages, the key importance of Green Star Certified buildings is their environmental impact. Buildings generate one third of all carbon emissions through their construction and operation, and the global, and local, construction sector is in dire need of reform. Almost half the planet’s energy and more than half our resources are used by buildings, which also account for 40% of end-user energy consumption and waste generation, and 12% of fresh water usage. ”Renown local and global experts make GBCSA’s annual convention in October the ideal context to learn in and leverage from as together we reduce the consequences of climate change and maximize efficiency savings, comments Dorah Modise, CEO of the GBCSA. For more information, contact the GBCSA via www.gbcsa.org.za.